Several years ago I found a recipe in O, The Oprah Magazine for Diane’s Christmas Pecans and I’ve made the several times since. They are so delicious that they can be made for other occasions besides Christmas such as Valentine’s Day or just for an everyday treat. Everyone who tries these meringue glazed sugared pecans falls in love with them and has to admit that they are rather addicting! 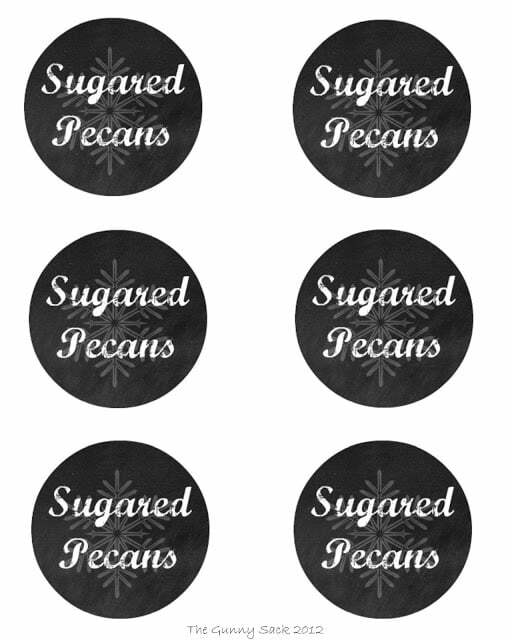 I think they taste a lot like pecan pie which is one of my favorites. 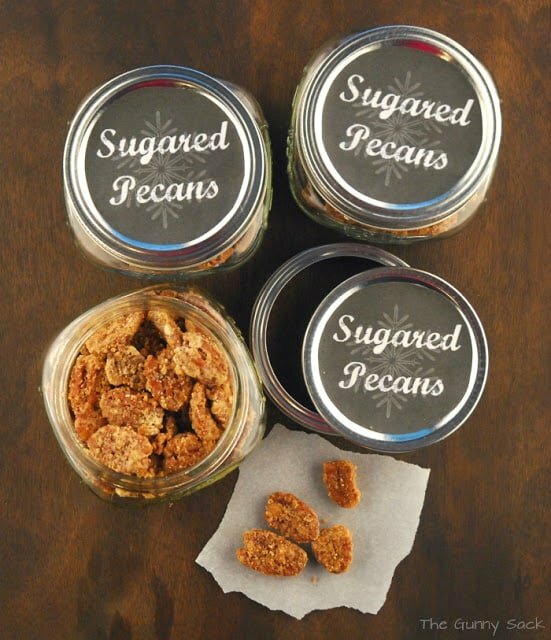 I gave a jar to one of my best friends who is trying to make them last by limiting herself to one candied pecan per day! 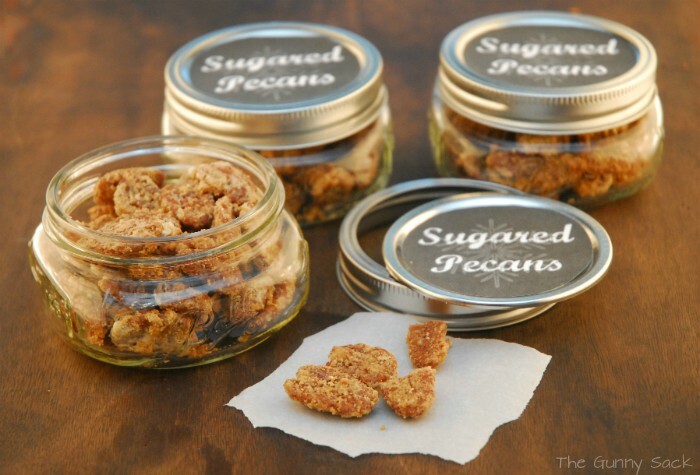 I made a large batch of these brown sugar coated pecans and put them into wide mouth mason jars so that I could give some of the pecans away rather than eating them all myself. But my favorite time to eat them is shortly after they come out of the oven after they have cooled slightly but are still warm. 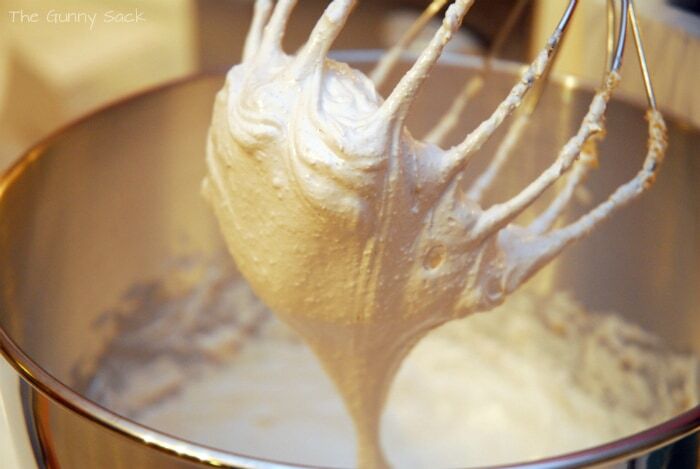 Start by making a meringue with 2 egg whites, salt, vanilla and brown sugar. Beat two, room temperature, egg whites until foamy. 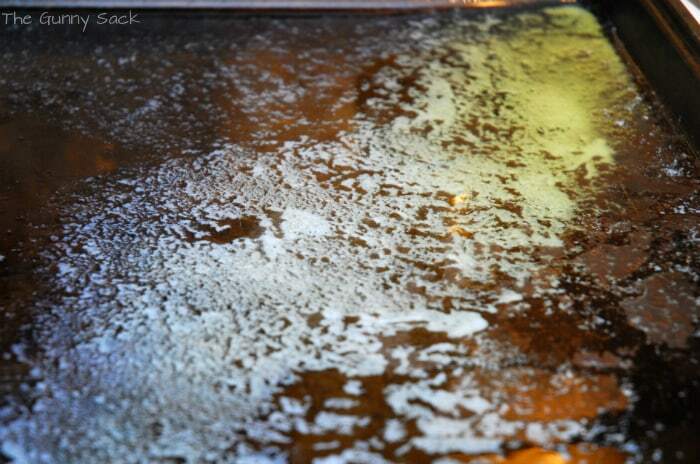 Add salt and beat until soft peaks form. Pour the vanilla over the brown sugar and then add about two tablespoons to the egg whites while beating high speed until a meringue has formed. While the mixer is going, preheat the oven and melt the butter in a large jelly roll pan. 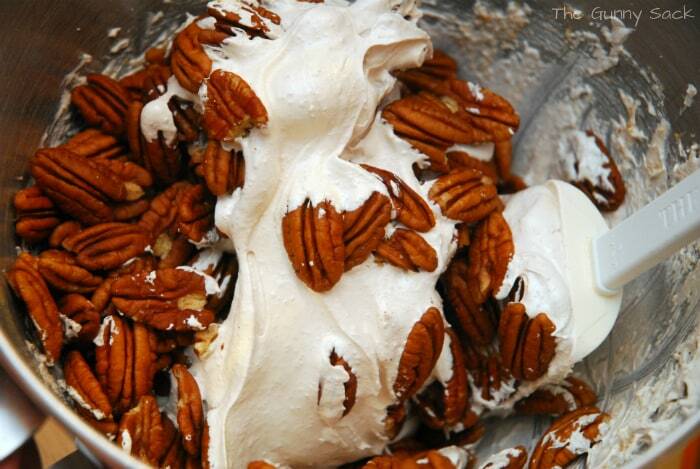 Fold the pecan into the meringue. I add 1 cup more of the pecans than the recipe called for and they turned out great. By the way, I love purchasing nuts including pecans at Sam’s Club and Costco because they are by far the lowest price for high quality nuts. 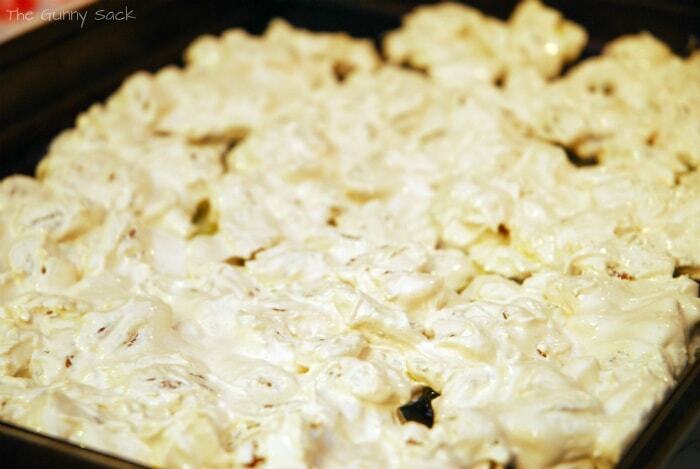 Gently spread the meringue coated pecans into an even layer over the butter in the pan. Be careful not to deflate the meringue. Bake at a low temperature, stir after 20 minutes and then every 15 minute until the butter is absorbed and the pecans are browned. You can find the full recipe here. 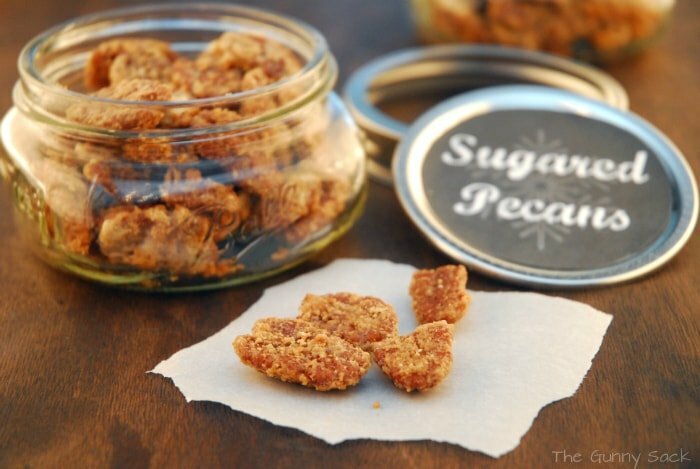 This same recipe or concept could be used to make sugared almonds or sugared walnuts if those are your favorite nuts. No matter which kind you choose the people in your life will love you and hate you at the same time for introducing these into their life! those look heavenly, i need to make some!! Oh yum … I have to make a batch! 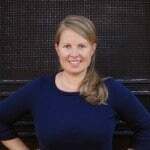 Yum Tonia! I used to make candied walnuts every year but didn’t do it this Christmas. I might try it with the meringue next time. Ooh, those look delicious! 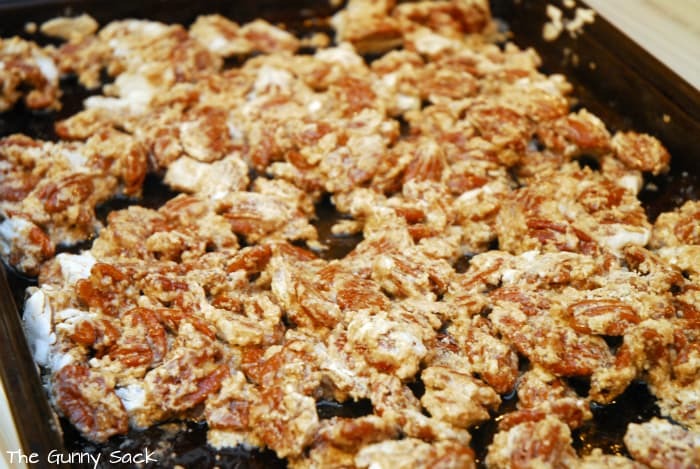 I’m not usually huge a pecan eater but, with the glaze, I bet they are fantastic!